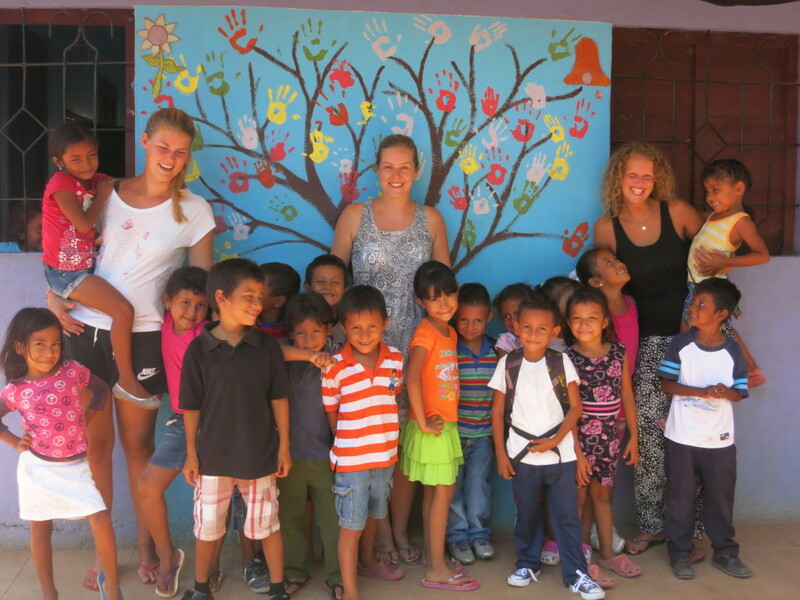 November has already been a busy month for us here in Nicaragua. This past week, we had a special treat: a pizza party for the children hosted together with our friends at Neighbors to Nicaragua and courtesy of Gary from the United States. The kids live for these pizza parties – for many, their first pizza party at the program was their first time eating pizza ever. After a wild ride at customs, all of our students grade 2 and above recently received solar reading lights generously donated from our friends at Esperanza Market,. These lights will allow our children to study and do homework at night despite lacking electricty in their homes. N2N also brought down lego donations and we have started a daily lego club :). So thank you to all who responded to our facebook campaign and donated legos – and have a look at your donations in action below! Three weeks ago we launched our child sponsorship program. We are happy to announce that you generous donors have really stepped up and so far 25 children have been matched with sponsors :). To see who has been sponsored, just CLICK HERE and scroll down to the bottom of the page. The kids are soooo excited to write to their sponsors. FYI to sponsors: You will receive your first letters and photos from your children via e-mail on or before Monday, December 7, or snail mail sent out on December 14th. Got questions? Just send us an e-mail at info@eduplusnicaragua.org. ​ We’d like to share a story about one of our newest students, Osbaldo (pictured). Osbaldo is 11 years old and has been studying English with us since July of this year. Super energetic, outgoing, and with perfect attendance, Osbaldo is a middle child of twelve. Osbaldo dreams one day of starting his own business, just like his oldest brother. This brother started a business buying bags and bottles from people who gather them in the dump, washing them, and then re-selling them. Osbaldo works for this his brother on weekends, and looks up to and admires him greatly. During his one-on-one conference with his English teacher at our program, he expressed his dreams of going to university and then starting his own business as well. When his teacher asked him who could help him, he said, “you.” It was obvious that, with such a big family, he doesn’t get much attention at home. His teacher told him she told him she would help him as much as she could, but that if he wanted to realize his dreams he would first and foremost have to depend on himself. Osbaldo became overwhelmed and started crying. He knew he had only himself to rely on, he told her, but would work hard and do whatever it took to realize his dreams. As always, a big THANK YOU for your support, support that allows us to work with children like Osbaldo to help them realize their dreams.